Construction of oil and gas pipelines, oil-product pipelines, industrial and field lines. Construction of pipelines and various structures. Construction of oil/gas/oil-product pipelines in Siberia and Polar areas to transport non-corrosive gas at a working pressure of up to 7.4 MPa inclusive..
Construction of gas and oil pipelines, industrial and filed lines to transport crude oil and oil products as well as to be externally and internally protection-coated. primary layer – carbonic or low-alloyed steel. Construction of pipelines to transport gas and oil fluids including corrosive and mineralized brine water. 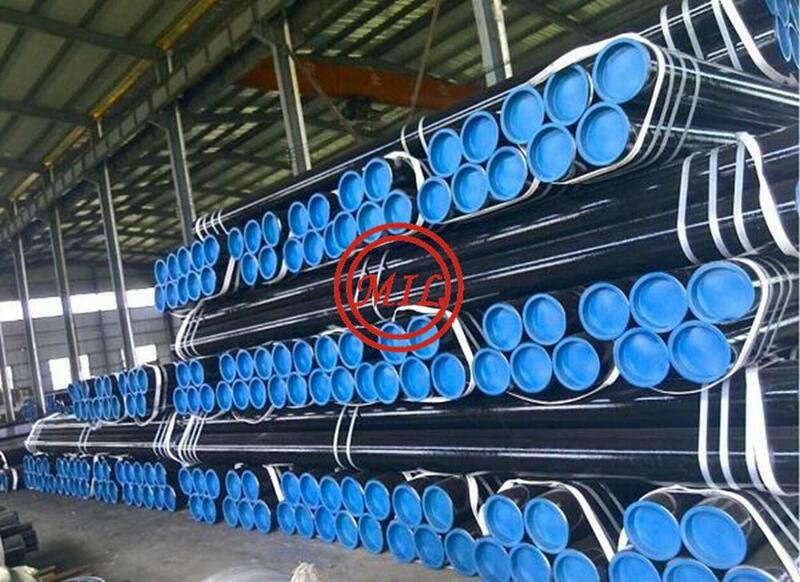 Construction of gas and oil pipelines, industrial and filed lines rated at a working pressure of up to 7.4 MPa inclusive to transport crude oil and oil-products in the fields of “Surgutneftegaz” PLC. 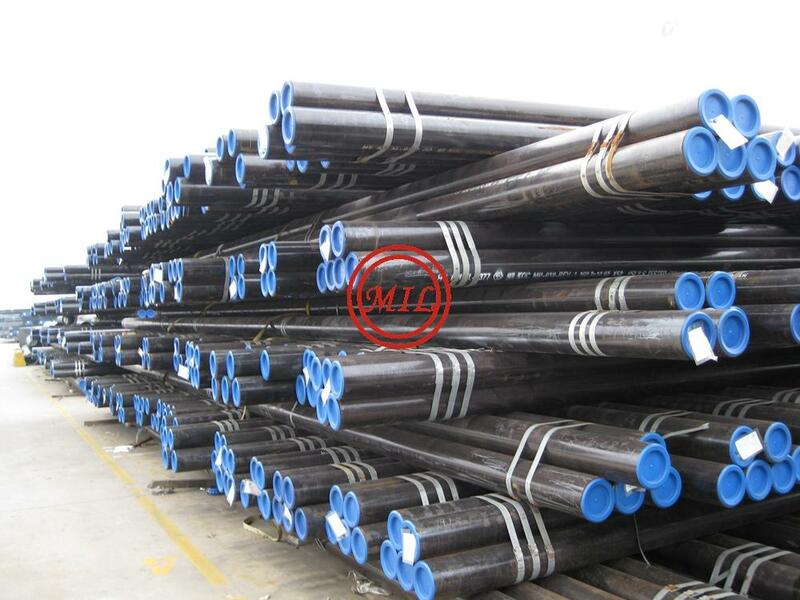 The pipes are 3D-heat-treated and enjoy higher corrosion- and cold-resistance. Construction of oil-gathering systems (to transport corrosive gas, oil and brine water) and oil-product pipelines rated at 7.4 MPa (75 kgf/cm2) maximum to be operated both in the ordinary climatic conditions and in Siberia and Polar areas. Construction of crude oil pipelines, industrial and filed lines to transport crude oil and oil-products in the fields of “Surgutneftegaz” PLC and “Orenburgneftegaz” PLC. The pipes may have protective coating. Construction of gas and oil pipelines, industrial and filed lines rated at a working pressure of up to 7.4 MPa inclusive to transport crude oil, oil-products and corrosive brine water in the fields of TPE “KOGALYMNEFTEGAZ”. Construction and repair of thermal power plant and heating system pipelines of higher functional reliability and resistance to local corrosion. 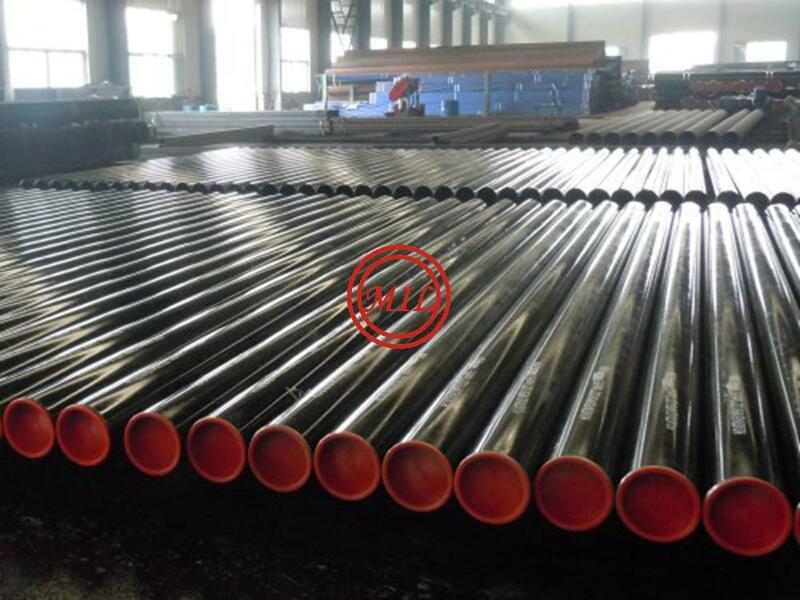 Construction of gas and oil pipelines, industrial and filed lines of higher corrosion- and cold-resistance rated at a working pressure of up to 7.4 MPa to transport crude oil and oil-products in the fields of “TNK” PLC. Construction of gas and oil pipelines, industrial and filed lines of higher corrosion- and cold-resistance rated at a working pressure of up to 7.4 MPa inclusive to transport crude oil and oil-products in the fields of “NK YUKOS” PLC. Construction of gas and oil pipelines, industrial and filed lines to transport crude oil and oil products. The pipes may have protective coating. Transportation of gas, water and oil in oil and gas industry. Construction of field pipelines of higher functional reliability, corrosion- and cold-resistance to transport crude oil, oil products, sweet and tank water at a working pressure of up to 7.4 MPa inclusive in the aggressive environment of the Orenburg Oblast and Western Siberia at an ambient temperature from -60°С to +40°С. Construction of pipelines of different use. 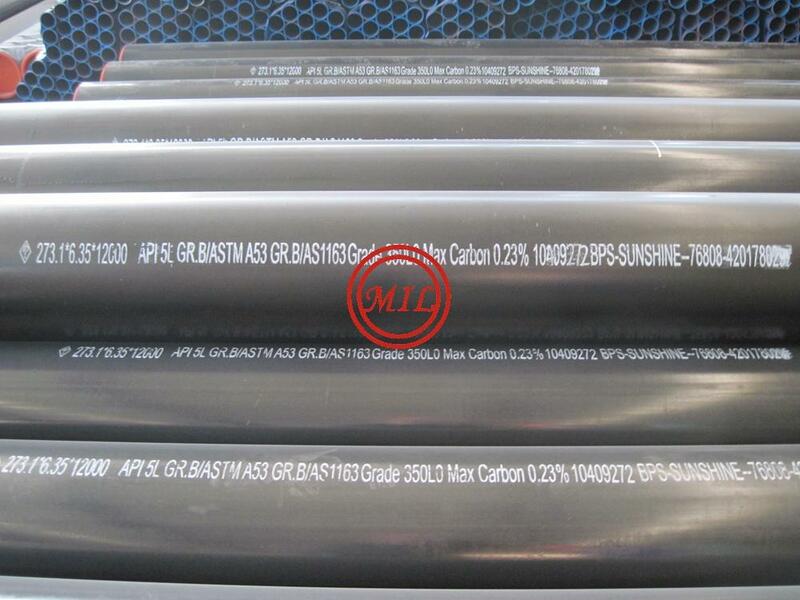 GOST 20295:1985, Steel welded pipes for main gas-and-oil pipelines Specifications-09G2S,09GSF, 13HFA, 20FA, 13G1S-U, 17GS, 17G1S-У, 10G2FB, 10G2FBU, with strength index К-42 (H-50)– К-65(H-70). Specifications︰ API 5L: tubos de Aço Carbono para condução de óleo e gás, sem costura ou soldados.